New Southampton manager Ralph Hasenhuttl will have mixed feelings when looking at his side's forthcoming Premier League fixtures. The 51-year-old takes charge on Thursday just as the schedule becomes its busiest and in the six matches over the next four weeks will see immediate opportunities to climb above Southampton's rivals at the bottom but also three very tough encounters. 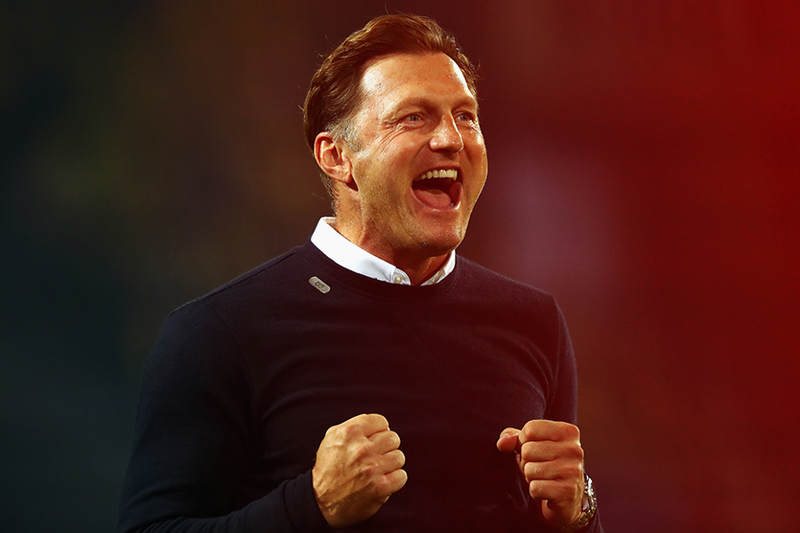 Hasenhuttl's first match is on Saturday at Cardiff City, who are only two points and places ahead of Southampton in the table. A tough test against Arsenal at St Mary's follows but Southampton have a great home record against the Gunners, losing only one of their last seven in the league. Then comes a trip to Huddersfield Town, who are only a point off the bottom three. This is followed by a visit from West Ham United, who are currently 12th and have claimed just one win at St Mary's in nine. Points in these matches could be vital because next come Manchester City at home, and then, three days later, a trip to Chelsea. Narrow 1-0 defeats in the corresponding fixtures last season do give Hasenhuttl hope of a positive end to the Christmas period.